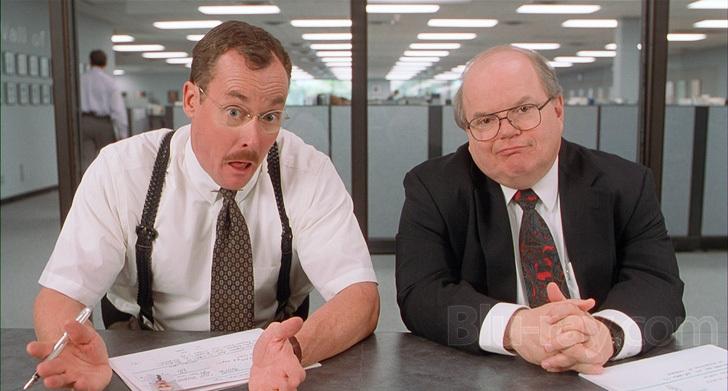 These guys said it best in the movie Office Space, "What would you say you do here?" SEO (Search Engine Optimization) companies help your website rank on the first page of Google. It turns out that SEO professionals actually do a lot of work. If you hire the right agency, you can easily justify spending upwards of $2,000 per month on SEO work. Onsite content implementation including blogging, content edits on existing pages, or creating new pages. By far, the most amount of time is spent on the first task: backlink building. It's the most important aspect of making sure that a website ranks on the top of Google, Yahoo, or Bing. Backlink building is the process of getting other websites to link to yours. It sounds simple, but it's not. It requires thoughtful and honest work, which often means calling or emailing people that you've never met before and asking them to post content to their website. Linkio is a powerful automation tool for backlink planning that takes the repetitive and tedious work out of setting up link building campaigns. I go into much more detail about what SEO is, how it works, and why it's important for businesses to have a strategy on my SEO Resources page. One really easy and quick thing you can do to get your business on the first page of Google is to sign up for Google My Business. It's a free service from Google that puts your business on the Google Map.